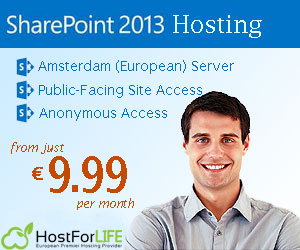 « Sharepoint 2013 Hosting – HostForLIFE.eu :: How To Create Structural Navigation Nodes In Quick Launch And Top Navigation? Print article This entry was posted by Peter on March 21, 2019 at 8:02 am, and is filed under European SharePoint 2013 Hosting. Follow any responses to this post through RSS 2.0. You can leave a response or trackback from your own site.